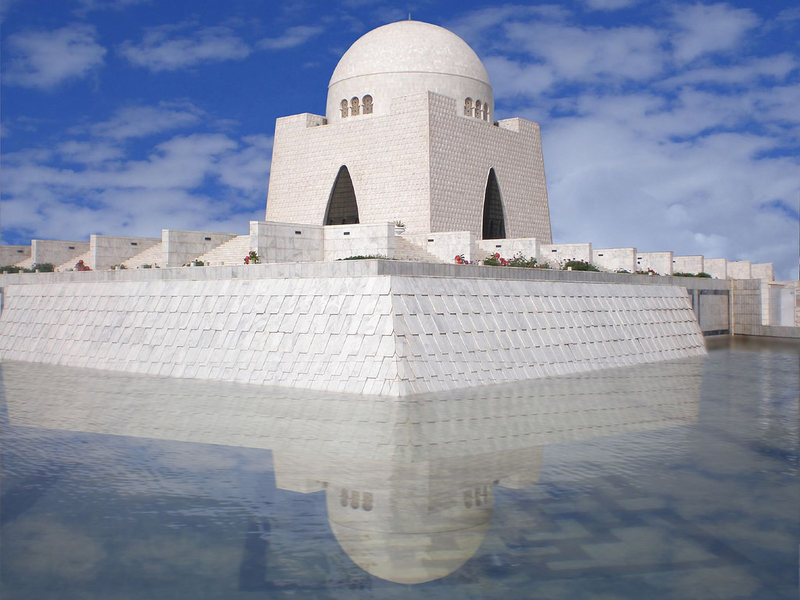 Karachi is the largest city, main seaport, the financial capital of Pakistan, and the capital of the province of Sindh, with a city population of 18.5 million. Karachi city is spread over 3,530 km2 (1,360 sq mi) in area, almost five times bigger than Singapore. 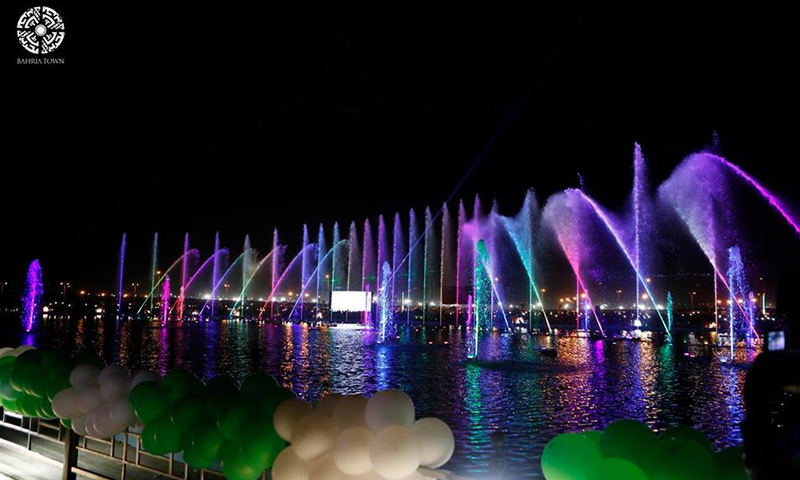 It is locally known as the "City of Lights" and "The bride of the cities" for its liveliness, and the "City of the Quaid", having been the birth and burial place of Quaid-e-Azam (Muhammad Ali Jinnah), the founder of Pakistan, who made the city his home after Pakistan's independence. At the end of 1700 century, the settlers of Kolachi village started trading across the sea with Muscat and the Persian Gulf region. Later, the village started to grow as the commercial hub and a port for trade. For the protection of this developing area, a small fort was constructed. This fort was handed over to the rulers of Sindh by the khan of K-alat in 1795. 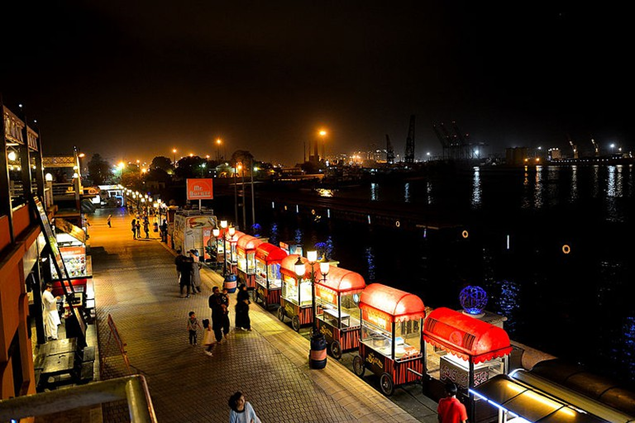 Karachi enjoys its prominent position partly because of its location on a bay, making it the financial capital of the country. It is one of the fastest growing cities in the world. 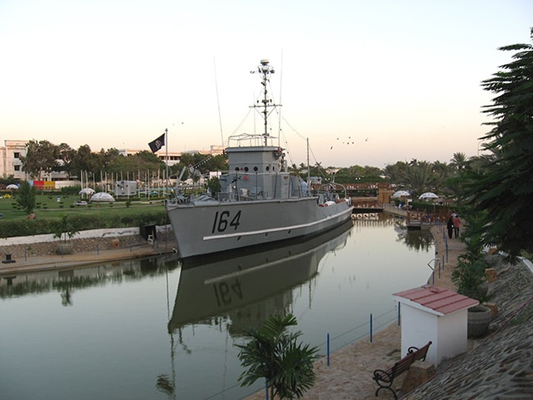 It was the original capital of Pakistan until the construction of Islamabad and is the location of the Port of Karachi and Port Bin Qasim, one of the region's largest and busiest ports. After the independence of Pakistan, the city's population increased dramatically when hundreds of thousands of Urdu speaking migrants or Muhajirs from India, East Pakistan (later Bangladesh) and other parts of South Asia came to settle in the city. 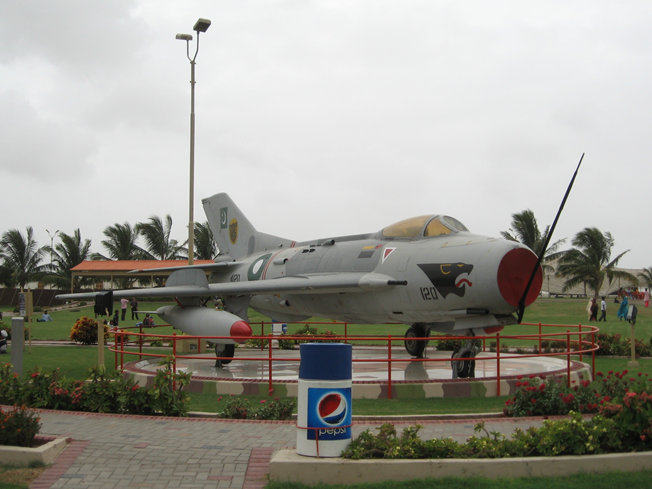 If you like aircrafts and all things aeronautic, then the Pakistan Air Force Museum is a must-visit. It is home to many aircrafts, like planes and jets and radars and weaponry that have been used by the Pakistan Air Force throughout the years, especially during the 1965 war with India. Nearby, there are World War 1 and 2 scale models and some modern planes on the display as well. There are also food options in the main park and many places to relax in the gardens. 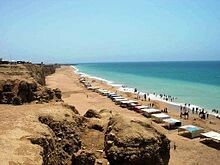 The beautiful French Beach, is about 40km from central Karachi. It's relatively private, and is pretty much the reserve of Karachi's upper classes and expatriates. It is a beach in Karachi, Sindh, Pakistan located 20km at south-west of Karachi. This beach is named after Bladen Wilmer Hawke, who owned a beach house here in 1930s. Hundreds of people visit here daily for swimming, camel and horse riding and for vacations. 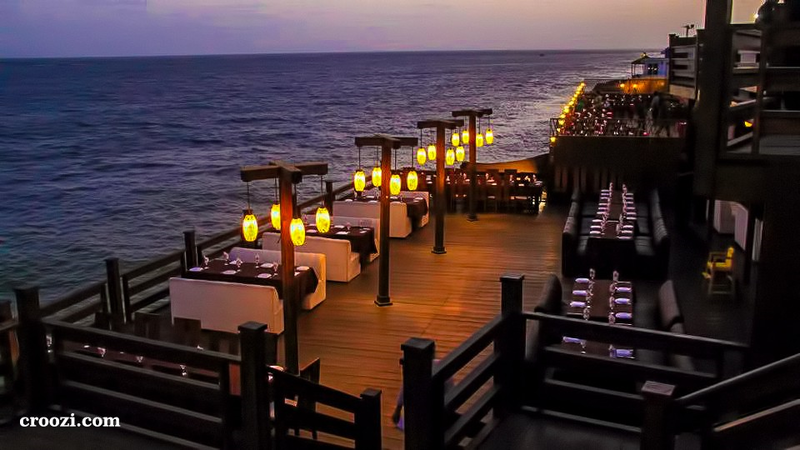 Do Darya is very well known dining spot these days, this spot is famous for last many years. Many people visit this place for smooth breeze in the evening, many who have interest in fishing also use to go there for fulfill their fishing hobby and also enjoy delicious food with a beautiful sea view. Frere Hall is a building in Karachi, Pakistan that dates from the early British colonial-era in Sindh. Completed in 1865, Frere Hall was originally intended to serve as Karachi's town hall, and now serves as an exhibition space and library. It is considered one of Karachi's most iconic buildings. Bahria Town Karachi is a privately owned gated neighbourhood under-construction in Karachi, Sindh, Pakistan by the Bahria Town Group Located in Karachi under 44,000 Acres of land, just off the Super Highway, Once it is completed, the community will be home to an estimated 1,000,000 people. 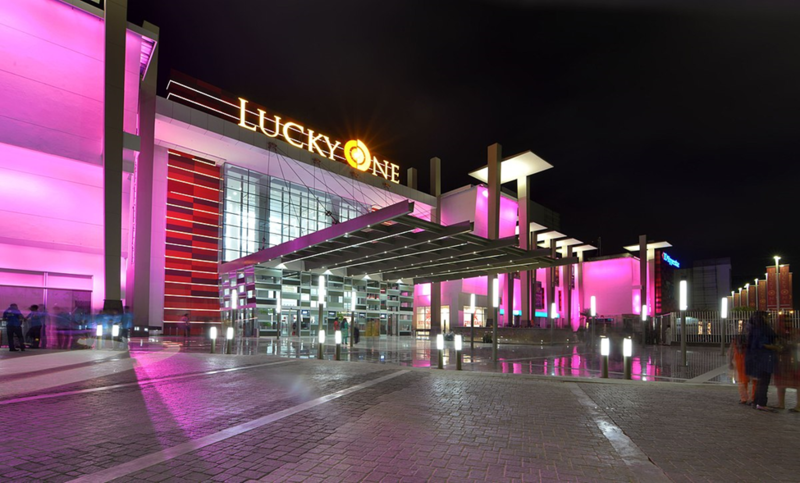 Lucky one mall is a shopping mall located in Karachi, Pakistan which is owned by Yunus Brothers Group. The mall is built on an area of 3.4 million square feet and is the largest mall in not only Pakistan, but also in South Asia. The mall is home to over 200 stores and different services with a large parking space for over 3,000 cars.It also includes food court, atrium, a ramp for fashion shows, and a large area for musical concerts.